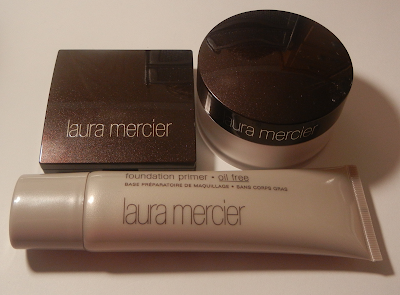 Laura Mercier introduces the Flawless Face Collection. 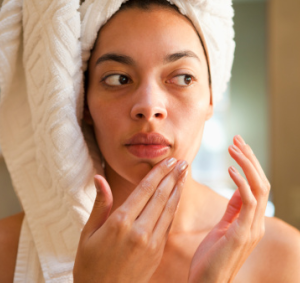 The collection consists of products that are designed to enhance your natural beauty and give your face a flawless finish! 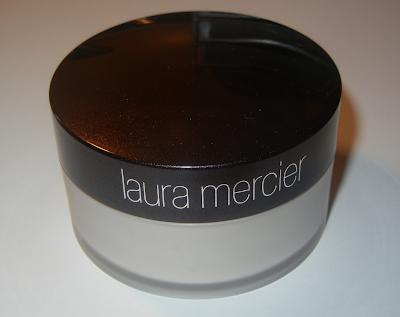 I've always wanted to try Laura Mercier and I am extremely excited about these products. Check out my review of the collection below. 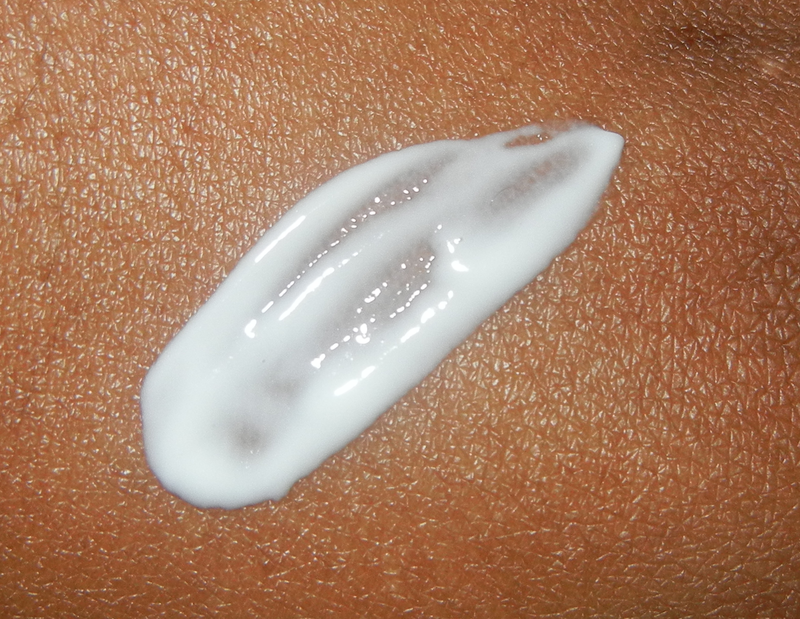 Creates a smooth and invisible layer to prepare and protect the skin. 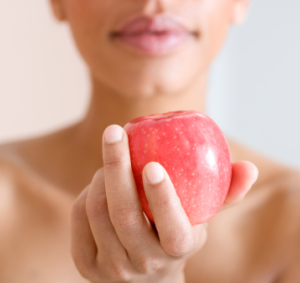 So every girl should know that in order to create a a flawless face you must first start with a clean canvas and you can do that by prepping. 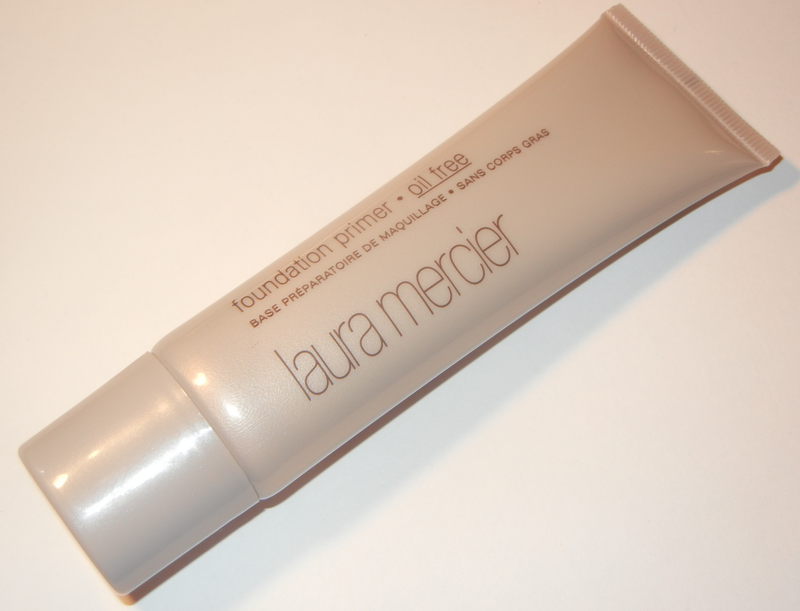 What I liked most about this primer is that it is oil free and being a woman with oily skin that's definitely beneficial. The foundation primer is creamy yet it went on really smooth and created a thin layer without feeling heavy at all. 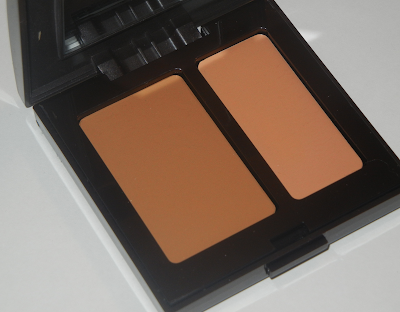 The Secret Camouflage Concealer is designed specifically for your eyes. 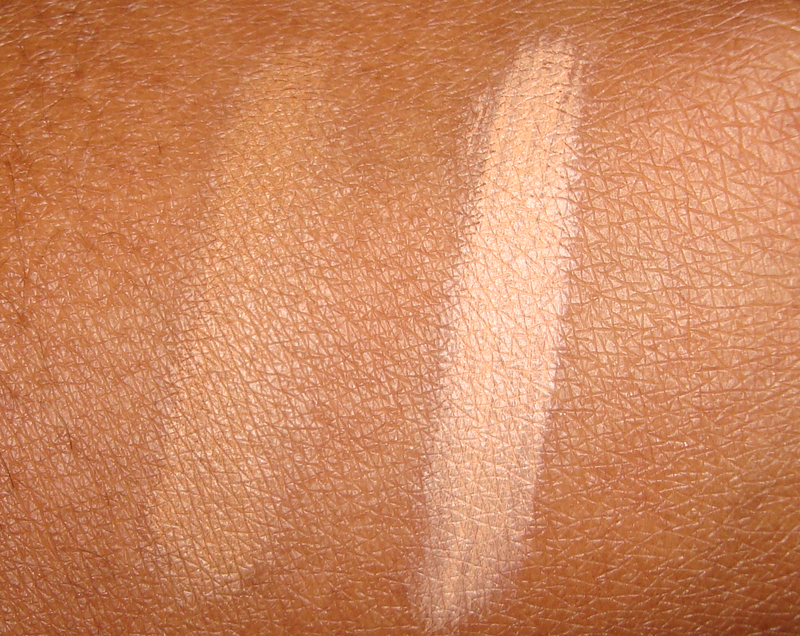 I like how it comes with a variation of two different shades so I could pick my perfect match. The first color which is also the darker shade suited me best. It's really smooth and not cakey, it also did a remarkable job at diminishing the dark circles underneath my eyes. 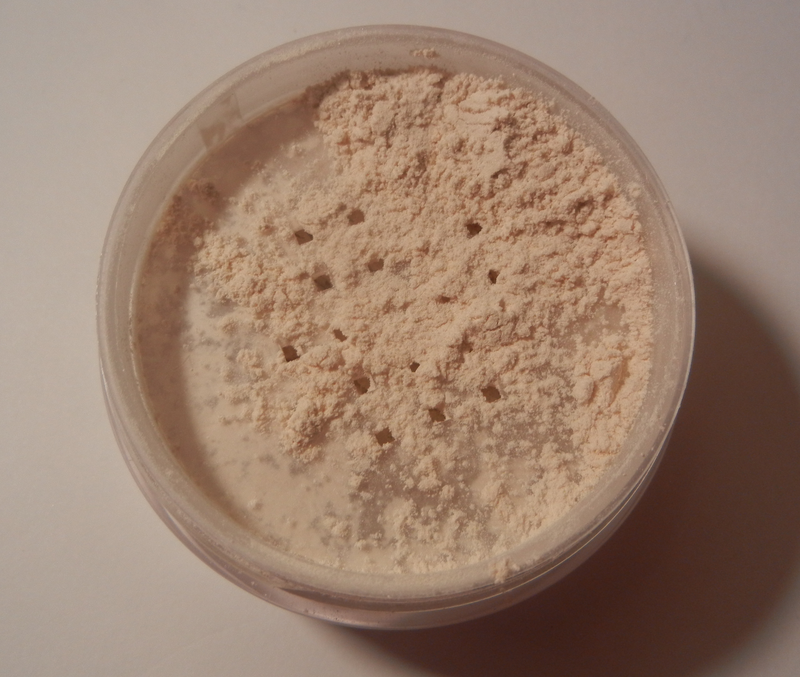 I've gotta say that I was a little skeptical about this powder at first because this was my first time ever trying a translucent powder. 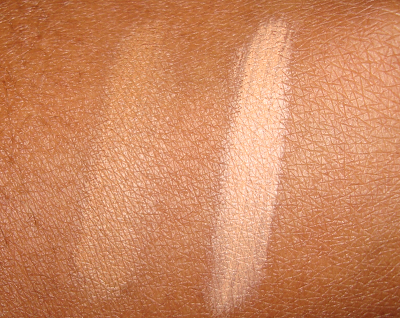 I was afraid that it wouldn't go on clear but to my surprise it blended effortlessly into my skin. 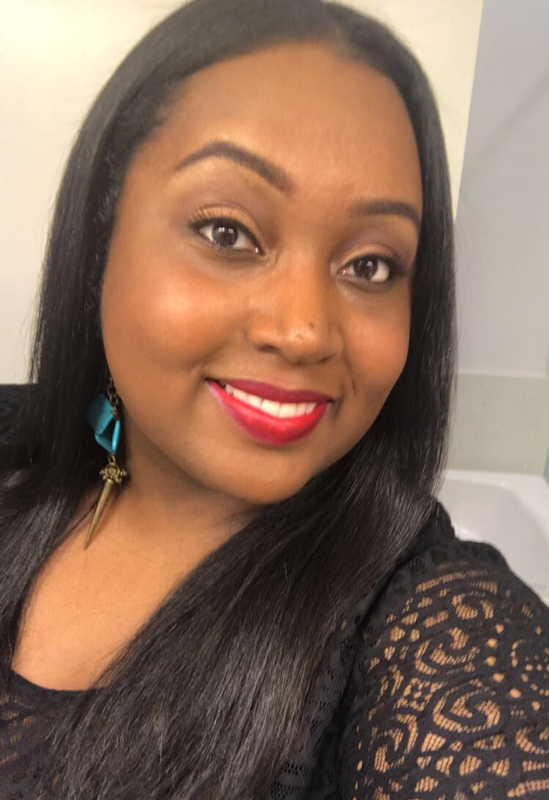 It didn't change the color of my makeup, it absorbed into my skin and I also found that it was a big help during the day because I was able to lightly reapply it to diminish some of the oil from my skin! Laura believes there are four steps to create a flawless face -primer, foundation, concealer, and setting powder. 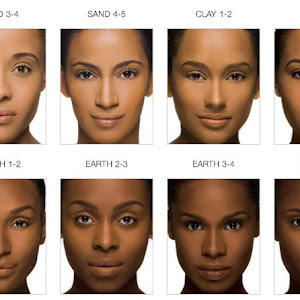 Each product has been specifically developed to allow every woman to achieve an incredibly even, smooth, yet natural-looking complexion. 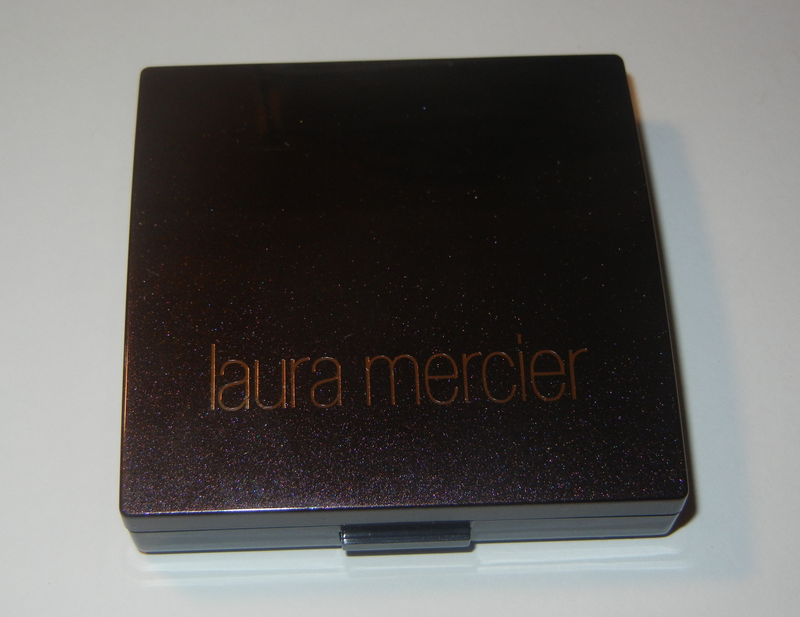 Compensation was provided by Laura Mercier via Glam Media. 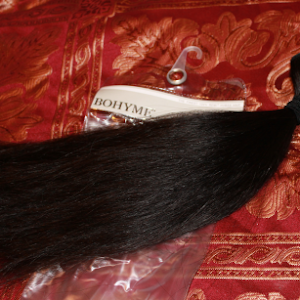 I received a sample to review as part of the program. 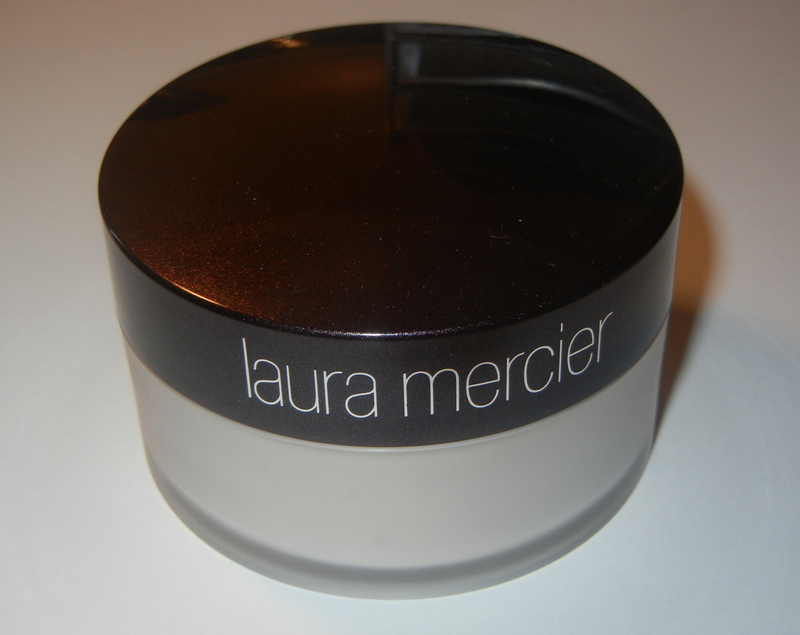 The opinions expressed herein are those of the author and are not indicative of the opinions or positions of Laura Mercier.